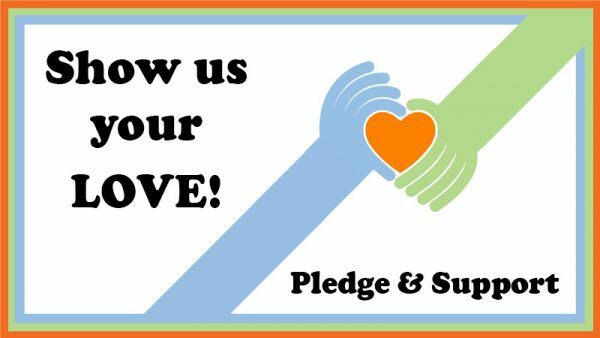 Time to make your 2019 pledge! Thank you to all who contributed to our church last year. We would not be an active, vibrant community without your generous financial support. Thank you! Though we fell short of our 2018 goal by nearly $30,000, this year we hope new programs and added opportunities to participate in our community will encourage additional support. Please consider making a commitment to help us reach our 2019 goal of $155,000. Your donations not only support our ministry and operations, but also vital preservation of our historic campus and needed outreach to new friends and members. For more information on ways to give, please see our donations page here.